Our most popular shop shelving wall bays. 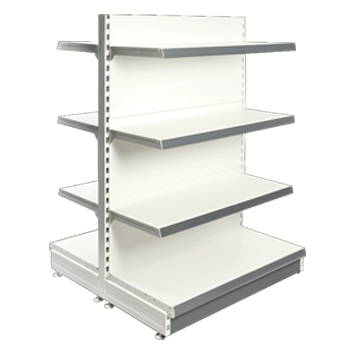 Our most popular shop shelving gondolas. 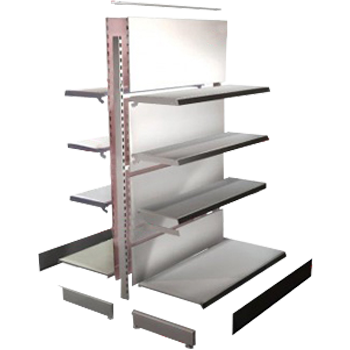 Design your own shelving to suit your store. 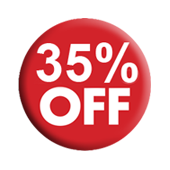 Shop shelving parts including shelves, brackets, price strips, plinths and more. Shop shelving display hooks to for RSB's & perforated or slatted back panels. 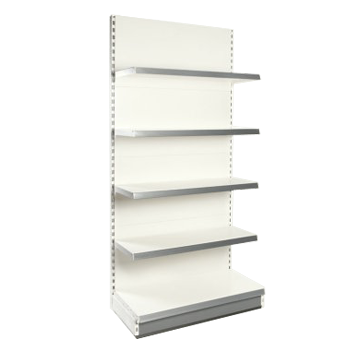 Design your own queue shelving to suit your store.